Today Richard Lewis broke the story on Breitbart Tech that Major League Gaming (MLG) will be hosting the next CSGO Major. With a prize pool of $250,000 this is the first time we will see an American hosted CSGO Major. As MLG will be played at the end of March IEM Katowice won’t be classed as a CSGO Major as it has in previous years. However, ESL are capable of hosting $250,000 tournaments so I don’t expect this to change. The reasons as to why Valve have gone with MLG over IEM have been speculated to be because Valve want to expand in to the American market, IEM has more than just the CSGO tournament being held there, and that MLG simply submitted a better pitch than ESL. Jason Lake confirmed the report is true on Twitter. 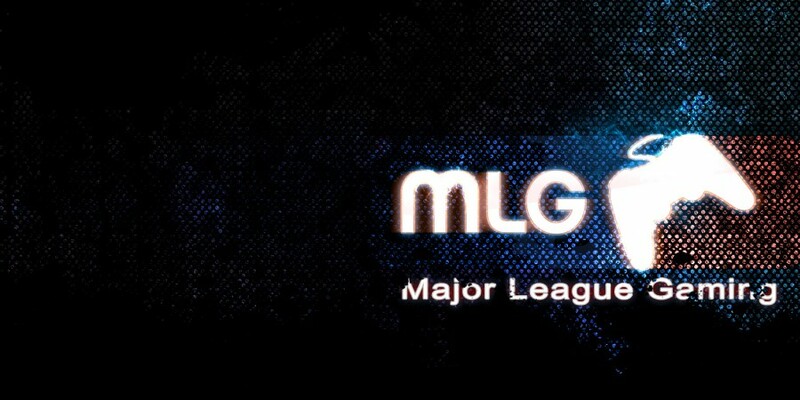 I personally call for a redesign of MLG’s logo to fit their PC gaming demographic. Major League Gaming (MLG) today announced the MLG Counter-Strike:Global Offensive Major Championship: Columbus to be held at the MLG Arena and Nationwide Arena from March 29 – April 3, 2016 with a $250,000 prize pool. The first-ever Major to be held in North America will kick off Tuesday, March 29 at the MLG Arena with 16 of the best Counter-Strike: Global Offensive teams from around the world battling it out over 3 days in front of a live audience for the Group Stage Matches and Quarterfinals. In addition to the live event, fans will also be able to attend a one-of-a-kind viewing party hosted by MLG in the nearby Arena District. On April 2, the action will shift to the state-of-the-art Nationwide Arena, home of the National Hockey League’s Columbus Blue Jackets. Over 2 days, the remaining teams will compete in front of thousands of fans during the Semifinals on Saturday, with the Grand Finals and All-Star Match taking place on Sunday.